West 70 Photography provide professional, affordable photography services from their renovated photographic studio in Downend, Bristol. Specialising in wedding photography, studio portrait photography, event and corporate photographs. 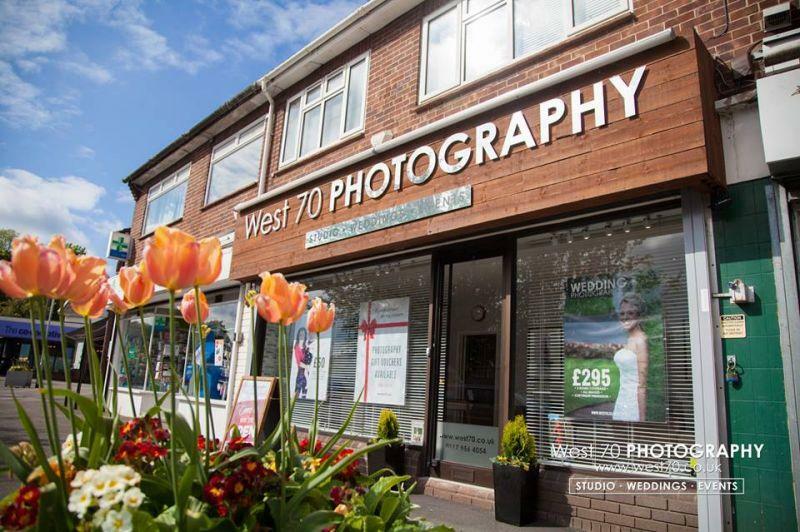 West 70 Photography's prices are detailed in full on their website and they are highly recommended by their past customers for their excellent customer service and quality work.